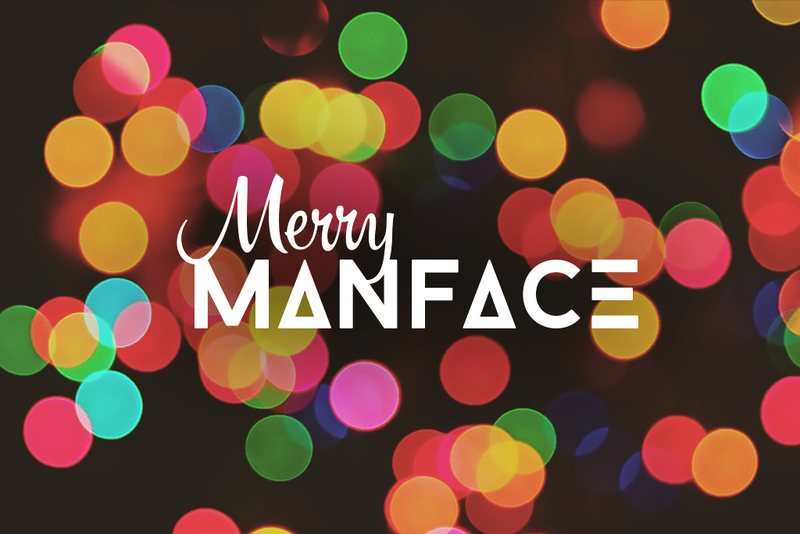 For the fourth year in a row, here it is, the MANFACE Christmas Gift Guide 2014. The guide filled with fabulous festive offerings and I’ve tried to steer away from gift sets this year in an aim to give you truly unique gift ideas. Don’t worry though, throughout the next two months there’ll be loads of posts on MANFACE looking inside some of my favourite gift sets including seasonal selections from LUSH Cosmetics Ltd, Aesop, Clinique & Clarins. This article first appeared on MANFACE written by Thom Watson. It was published on Thursday 6th November 2014 and was last updated on Monday 3rd April 2017 at 1:47pm. It's categorised under Editorials where you'll find more related content.